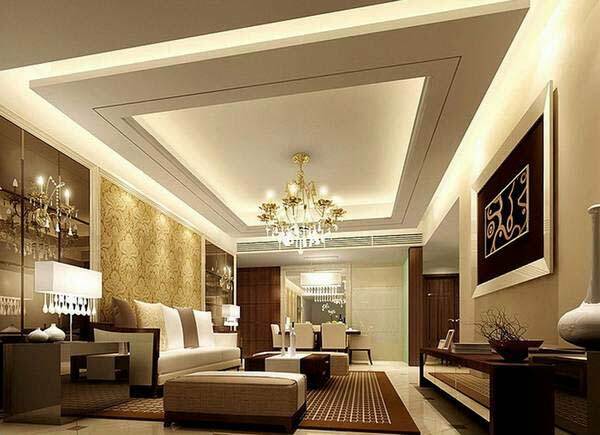 In the first place, we will see some details to take into account when deciding on a false ceiling design. 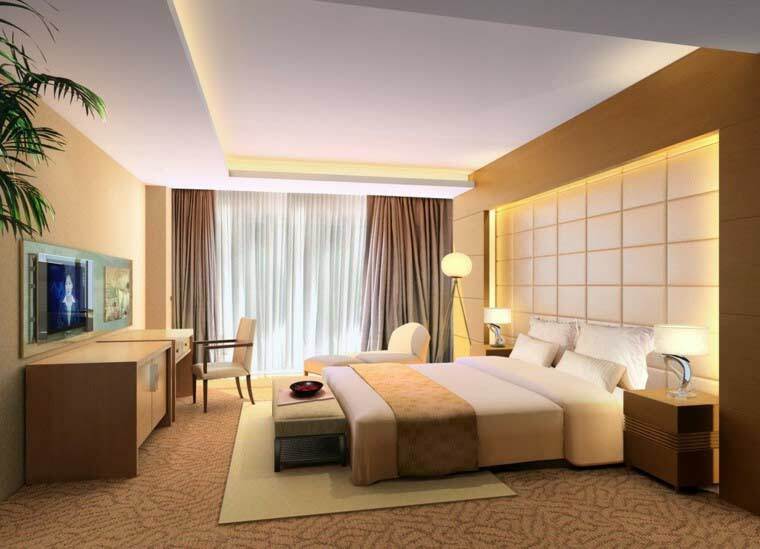 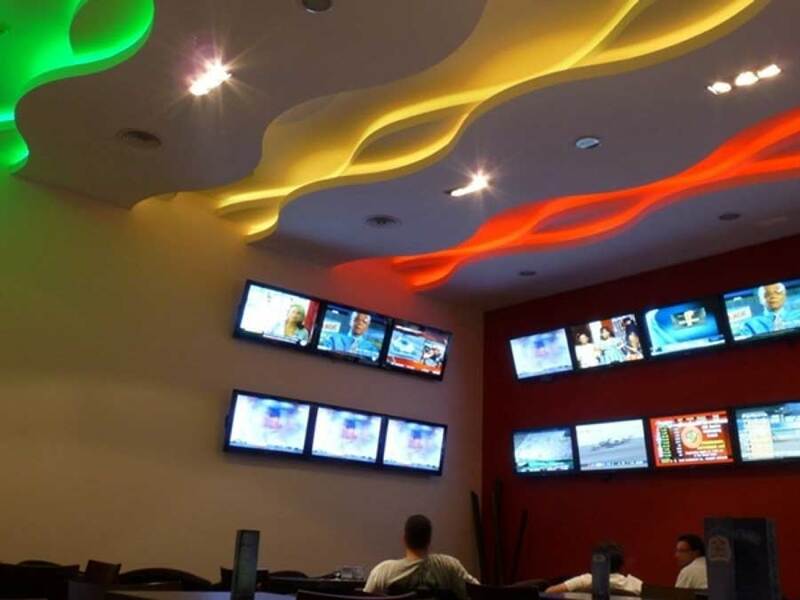 In fact, in addition to being decorative, false ceilings fulfill the function of soundproofing, isolating, protecting from fire and maintaining an optimum level of humidity in indoor spaces. However, we must clarify that some of the images show false ceilings that can be removed but many others have ceilings that were designed in conjunction with the rest of the architecture. 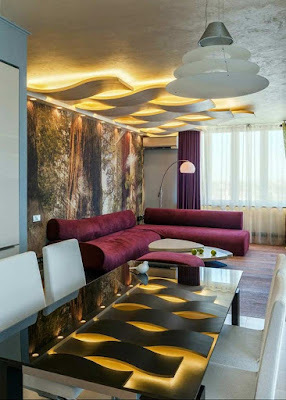 In any of the cases, what is involved is to transform the appearance of interior spaces with style and good taste? 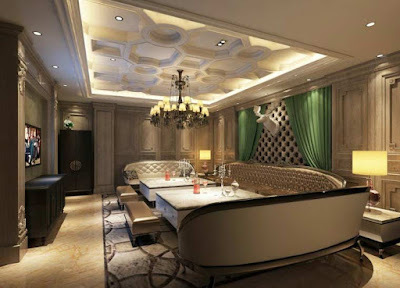 Let's see the model of a luxurious living room that appears in the superior part. 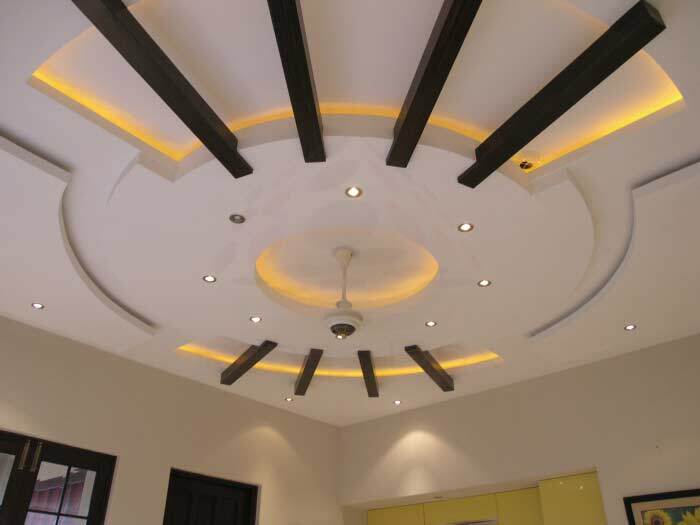 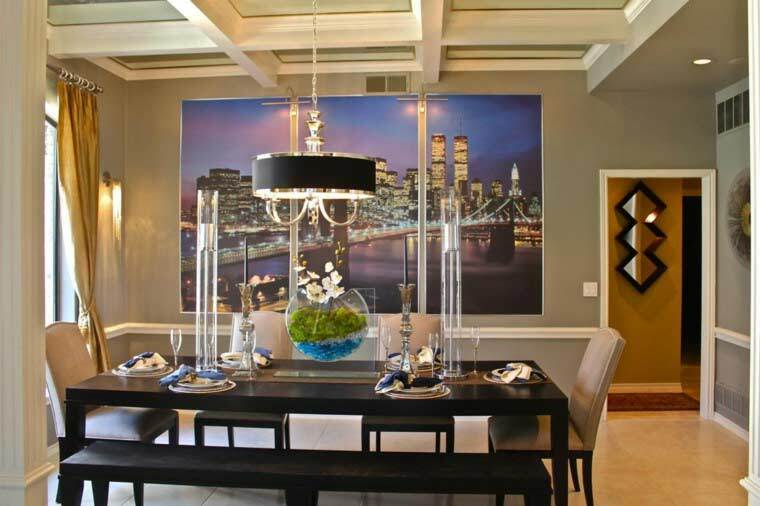 The ceiling design is stepped and has different structures that define the different spaces. 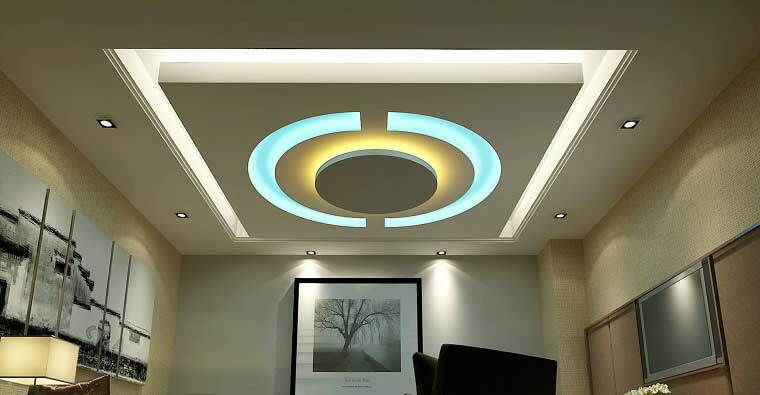 One of the purposes of ceiling leveling is to hide the lamps embedded in Led lights, causing the lighting to occur indirectly. On the contrary, in the following design, there is a modern design kitchen with a ceiling slat integrated with the architecture. It is an independent structure that seems to be suspended and thanks to the LED lights that border it provides a futuristic and contemporary look, it is a modern design. 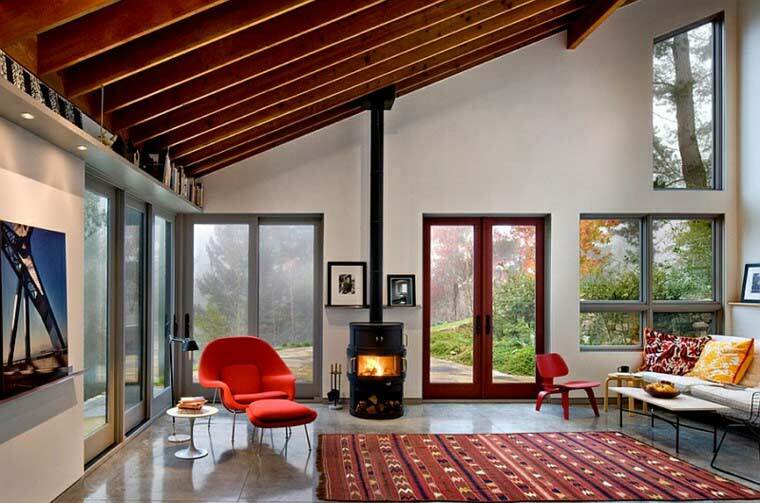 Wood also appears very often in modern false ceiling designs. 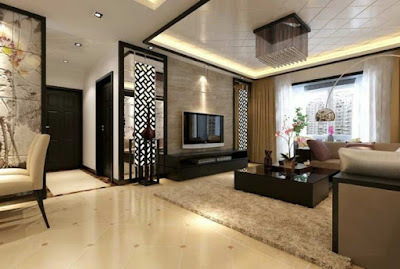 Whether in the form of a lama or as a coating, this material has been reborn to show us an aspect of the most natural. 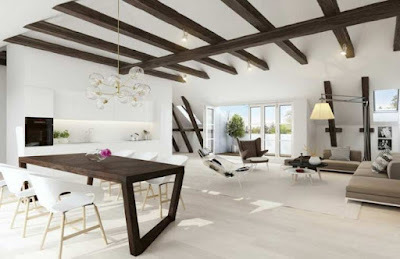 Upstairs we have a Scandinavian air living room design with a wooden beams ceiling that shows very rustic look. 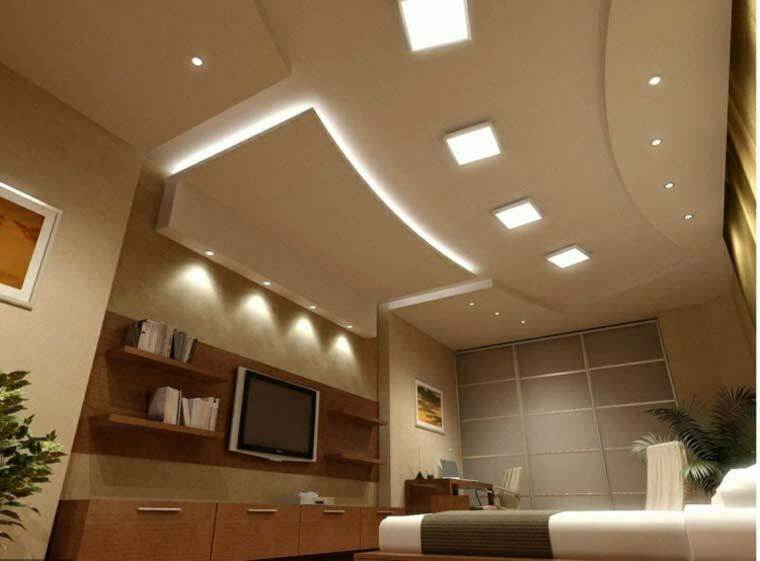 Gypsum boards acquired the status of an indispensable material for the repair of housing. We have already talked about the structures of several levels, but we will comment a little more about the false ceiling ideas of plasterboards since in recent years it is used a lot. 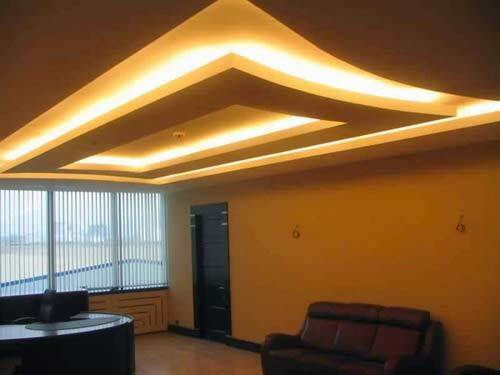 Gypsum boards give you the possibility to level irregularities with minimal effort. The plaster False ceiling 2019 allows you to create the unique structure of several levels with a different design and the shape of the curves that allows you to incorporate LED lighting. 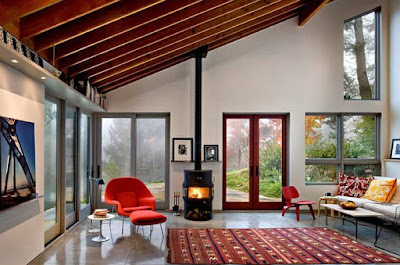 You can add it to isolate outside noise or to make the room hotter. 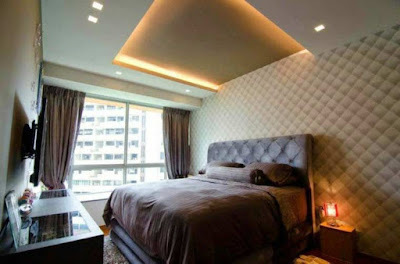 For the installation of drywall on the ceiling there is a dry method so you will not have to wait for any drying. 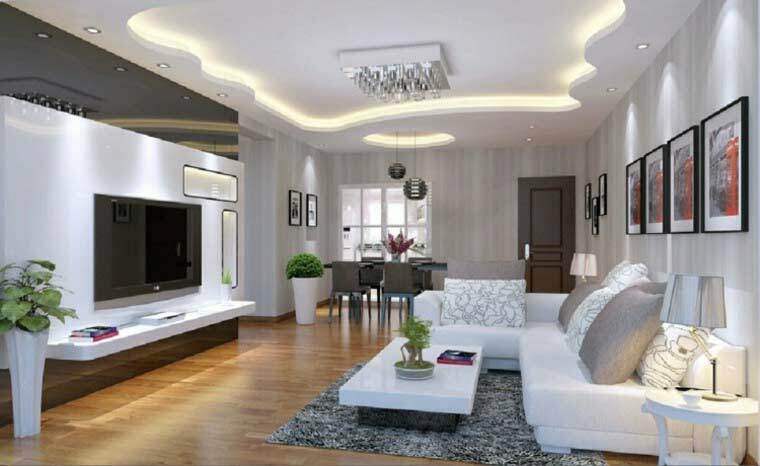 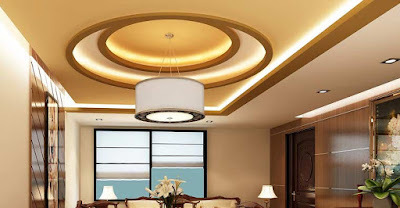 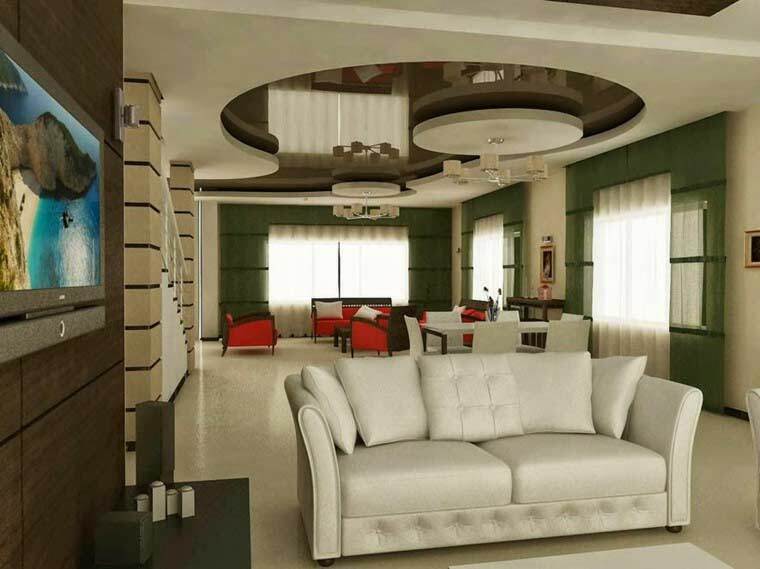 Another feature of false ceilings designs is that they can paste wallpaper, paint them and even paste tiles, you can also use other finishing techniques that will help us to align our ceiling surface. All ceiling leveling and cleaning operations require labor and a large investment. 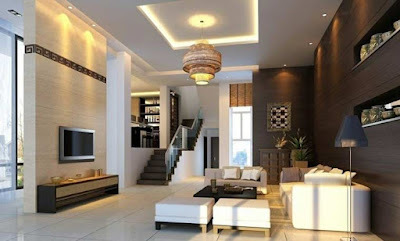 Otherwise, paint, wallpaper or tiles will quickly ruin. 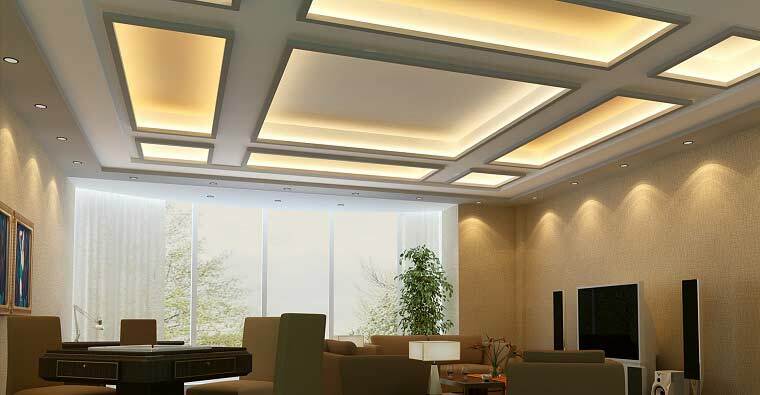 Do not forget that the addition of a false ceiling requires that the surface is adequate in this way it will save a lot of time and effort. For the assembly of the suspension system, first necessary the construction of a metal structure on which are fixed, the elements and ceiling modules. 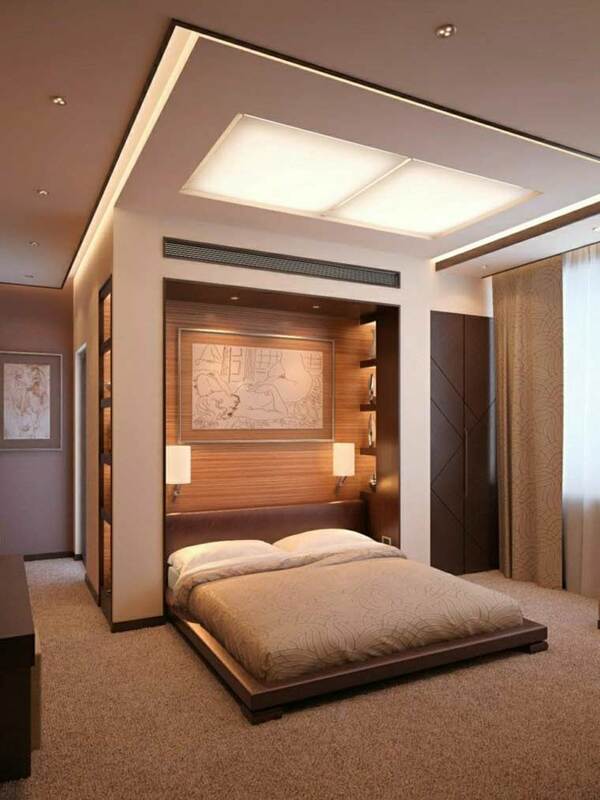 The frame is composed of long elements, moldings (in the corners) and suspensions, which regulate the height. As the last supports are made of metal rods or wire of sufficient thickness. ceiling painting is a very important thing. 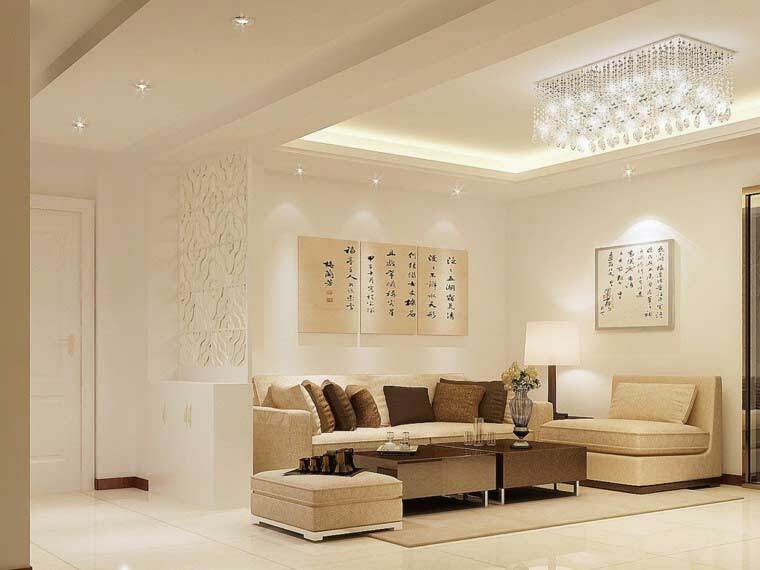 When it comes to a cosmetic repair we often choose a low-cost color. 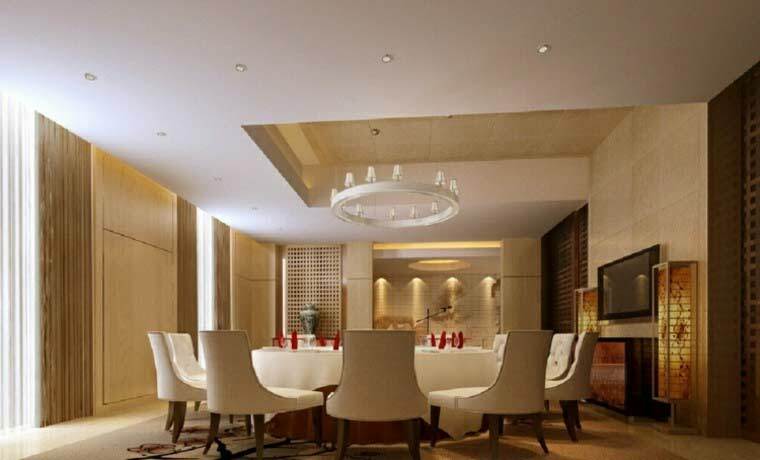 But if we can it is best to opt for the most expensive paintings but appropriate for our structure. 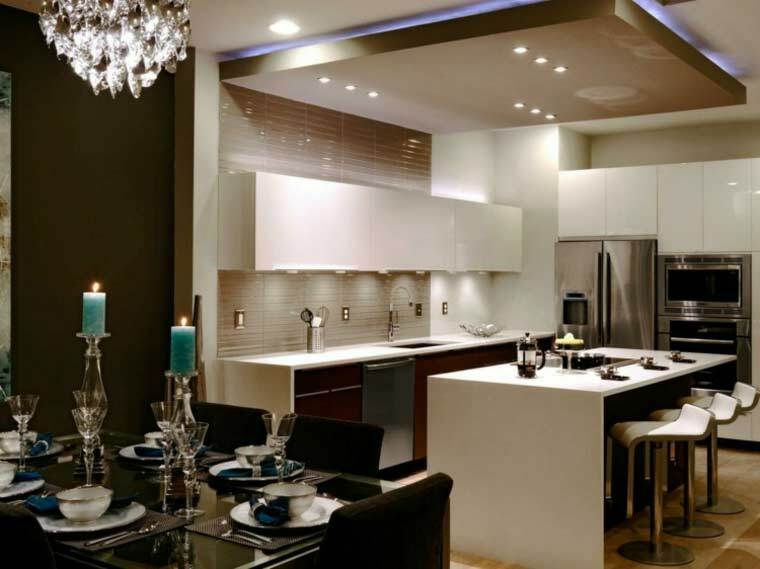 For the coating, you can use water-based inks or water dispersion inks of different tonality. The advantages are the simplicity of the technology and the possibility of using expensive or cheap paint. The disadvantage is that in two or three years he has to repaint. You can also stick to the false ceiling 2019 extruded polystyrene foam tile to create very original patterns. 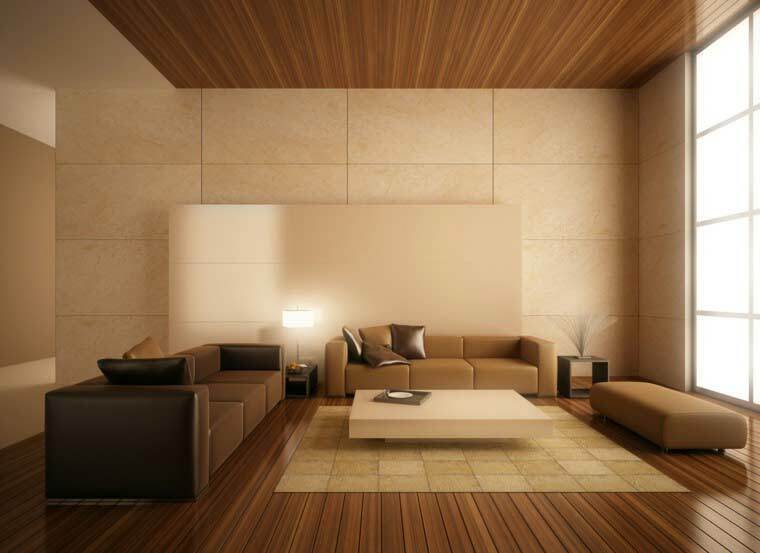 With the application of these tiles, rectangular or square, you can make a variety of designs. In the market there is a wide variety of surface tiles, smooth, rough, simulating beautiful wood carvings. 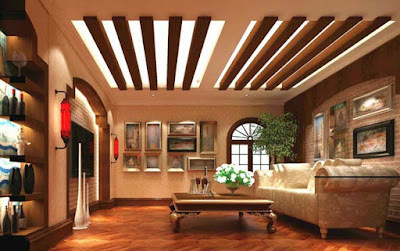 If necessary, the tiles can be easily painted in any desired color, supporting the application of water-based paints. It is also very easy to maintain them. Simply rub with a damp cloth or a perfect clean with warm water and soap. 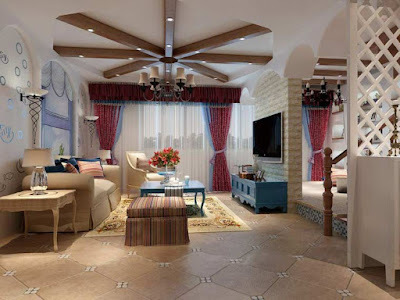 These low-cost tiles are an economical way to create a decorative ceiling.